With Product Extra Tabs you can add Unlimited product tabs. Each tab can be defined as a global tab or a regular tab. Global tabs will be shown in all products and regular tabs only in assigned product page. You can add tabs and change the title and content using the rich text editor (Summernote), so you can use text, image, video, link, color, table, etc. You can disable any tab for future use. Tabs are sortable by their sort order field. The extension has been updated to version 2.0. If you use the vQmod version, go to the vqmod/xml folder and delete digitcart_product_products.xml file. 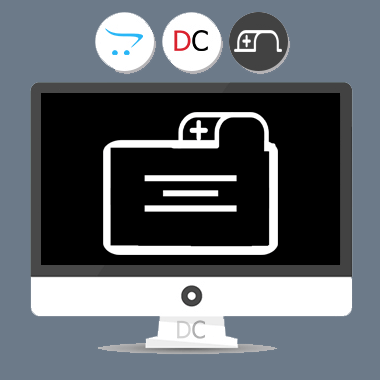 Go to Admin -> Extensions > Modules and uninstall DigitCart - Unlimited Product Extra Tabs. Go to Admin -> Extension -> Module -> Digitcart - Unlimited Product Extra Tabs -> Install -> Configure it.